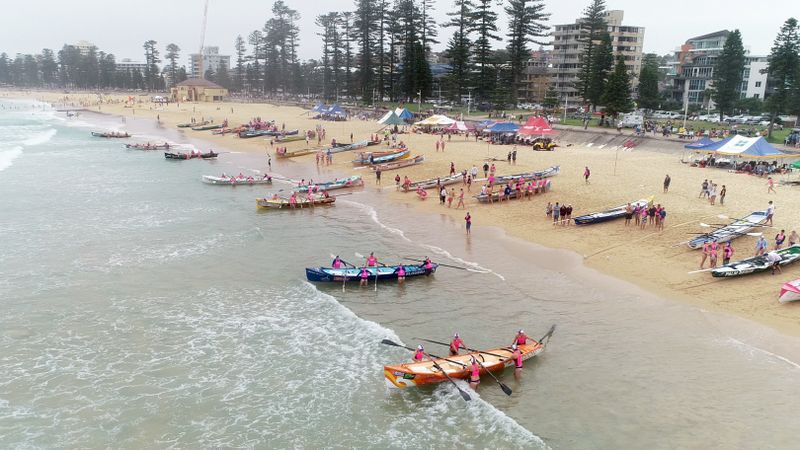 The 2019 Best of the Best Interbranch Surf Boat Competition at Queenscliff Beach on Sydney’s Northern Beaches. Photo: Surf Life Saving NSW. 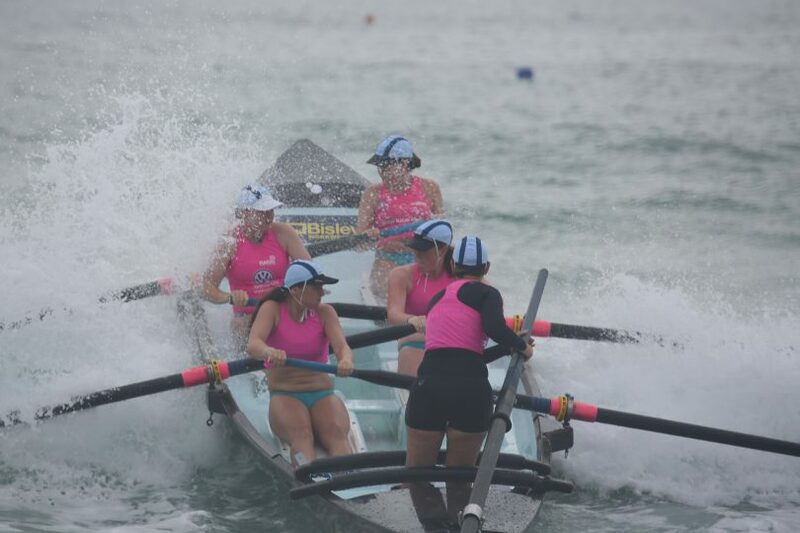 Rowers from the Far South Coast have served it up to their more fancied rivals and competed with distinction at the recent 2019 Best of the Best Interbranch Surf Boat Competition. Following on from their success at the annual representative competition late last year, the Sydney Northern Beaches Branch finished on top of the point score but only after a powerful display in local waves. Held at Queenscliff Beach, the home crew’s main rivals were Sydney and the Central Coast. Held in almost ideal conditions, the one-day-competition aims to bring together the surf boat community while also encouraging a tune-up for the looming NSW and Australian Championships. Little waves interspersed with bigger sets meant each race had its own challenge. In a sign of the growing strength of the sport, Surf Live Saving NSW report seven branches fielded teams across male and female races in the U19, U23, Open Reserve, and Open Divisions. Sydney enjoyed success in what was a closely fought U19 Male Division winning two out of the three races and doing just enough to hold off the fast-finishing Mid North Coast and Sydney Northern Beaches. Despite a slow start in the U23 Male Division, Sydney Northern Beaches proved too strong for Sydney with Hunter wrapping up third place on the podium. Their female counterparts were able to reverse the result with Sydney doing enough to hold off their northern rivals and a fast-finishing Far South Coast team. Rowers from Mid-North Coast going hard. Photo: Surf Life Saving NSW. In the Reserve Male Division Sydney started strongly taking out the first two races but a fifth-place fadeout in the final event relegated them to second place behind Sydney Northern Beaches by just a lone point. Central Coast secured victory in the Reserve Female Division after two wins and a second place finish while the crew from Far South Coast took second spot on the podium. Illawarra’s dominance in the Open Male Division continued with another consistent performance as they surged to the top of the leader board with two second places and a first.